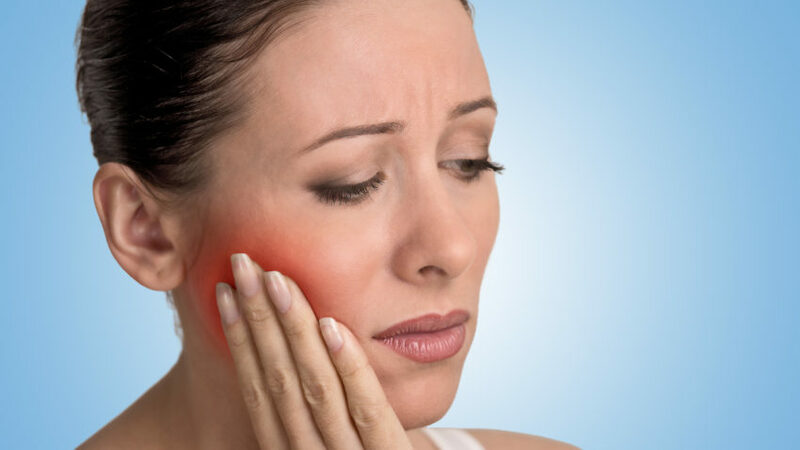 Due to plenty of reasons like our lifestyle and diet, the onset of dental issues is not so uncommon nowadays. Almost anyone as young as a teenager or as old as a fully grown mature person can fall prey to oral health issues. 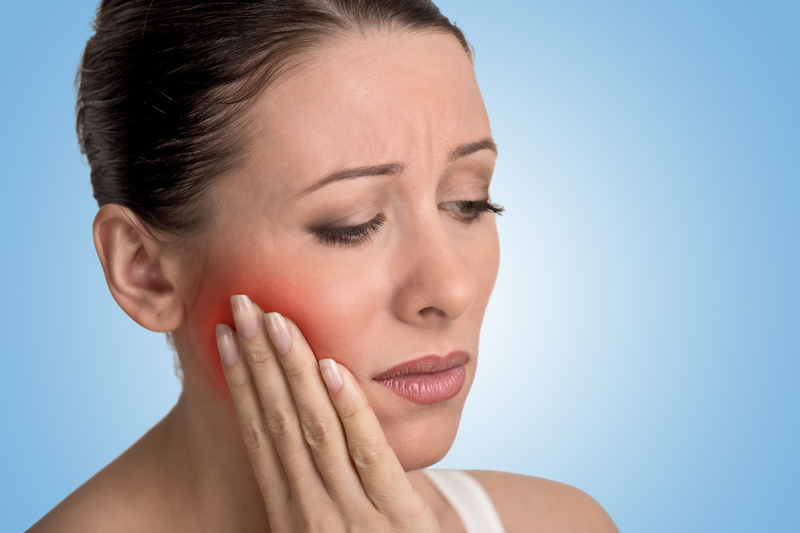 Pyorrhoea, or gum disease, is often known to occur in adults and is definitely a major hurdle in itself. Listed below are certain methods and strategies you can implement and act upon with the help of your professional if, by any means, you happen to fall prey to pyorrhoea. As the name suggests, in this surgery, the gum tissues are opened up in the form of a flap, and all the plaque and tartar existing within is gotten rid of. This process is required only when the infection exceeds to a height that medication cannot resolve. This procedure involves cleansing of the tooth root of any infection or bacteria that might have led to this problem. It also involves scaling, that is nothing but getting rid of any germs above and below the gum line. Deep cleaning carried out using laser techniques can result in a less messy process in terms of bleeding and pain. If the infection has embedded itself deep into your gums, your dental surgeon may suggest a tissue or bone grafting procedure. What happens is, a synthetic bone is placed in the spot of the natural bone that is now lost to pyorrhoea. In addition to this, tissue grafting is also carried out wherein a thin tissue-like substance is placed in between the bone and gum tissue in order to prevent the natural gum-tissue from growing and taking over the bone area. Brushing your teeth twice each day is extremely underrated. You have no idea whatsoever how many oral problems can be countered just by this simple act of brushing. Flossing is a detailed technique of cleaning your teeth once a day. This must be next in line with brushing and is quite an effective way to get rid of plaque between your teeth before they start becoming an obstacle. Regular dental check-ups every once in 6 months can help you understand if everything else is fine with your teeth and gums, or that if any treatment is needed. Keep away from smoking lest you want plaque development on your teeth, and want them to change color from slightly yellow to a highly visible tinge. Avoid drinks with a high sugar content in them. In fact, check off food items from your table that is full of sugar. This is because an excess of sugar makes your teeth and gums vulnerable to infection. Dental care is highly underrated. You can never know what your habits are leading to until an issue arises. The best way to keep such gum or tooth problems at bay is to regularly look after your oral hygiene. Investing a couple of minutes each day goes a long way in keeping your teeth and gums healthy, and will reap many more benefits for you in the long run.